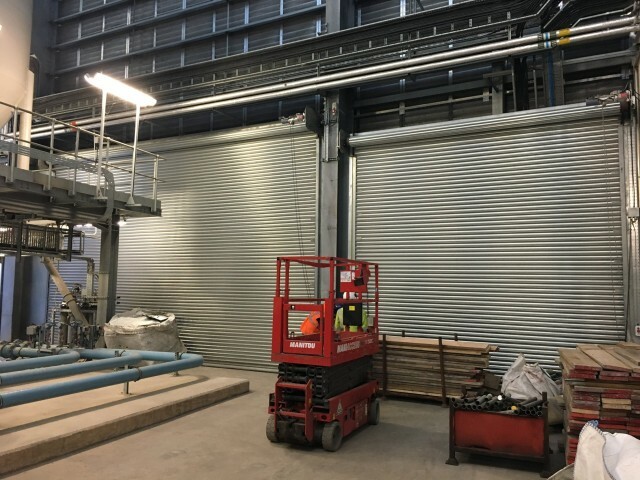 Here at Abacus Shutters we have a large range of industrial roller shutters to suit a range of premises, offering complete privacy and adding additional protection from vandalism and unwanted break-ins. 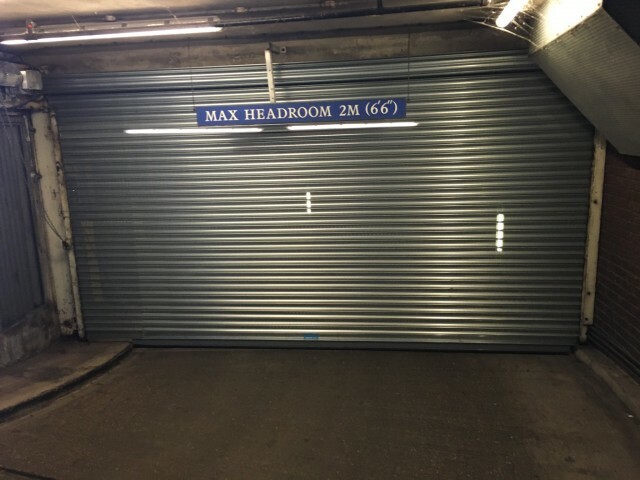 Alongside our range of high security doors, security gates, barriers and standard security doors in London, they allow us to offer the right security solution for you, whatever your needs. 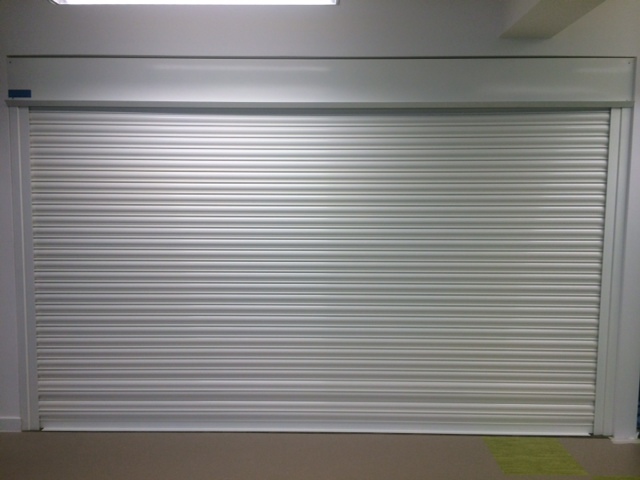 Our insulated roller shutters have a U-Value ranging from 1.7-5.9W/m²K and an acoustic rating of 18dB. This can help reduce energy costs by up to 18% and reduce noise pollution, which is very important with increased environmental awareness, energy prices and the rising costs of your business. 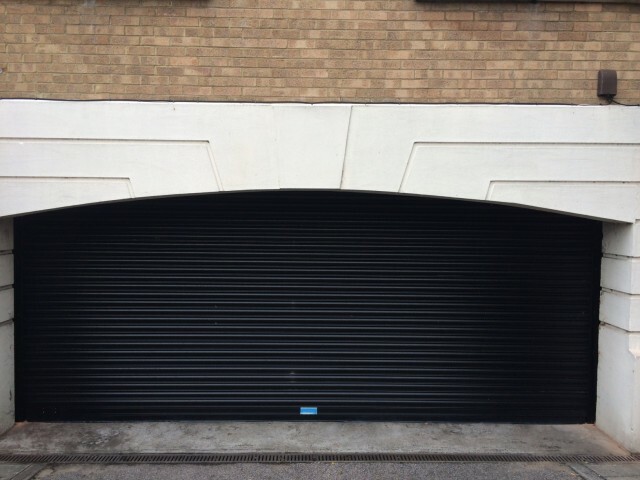 No matter what your priorities are, be it aesthetics, performance, reliability, safety or helping with your energy efficiency, our extensive range of security roller shutters ensures that we can always offer the perfect solution. 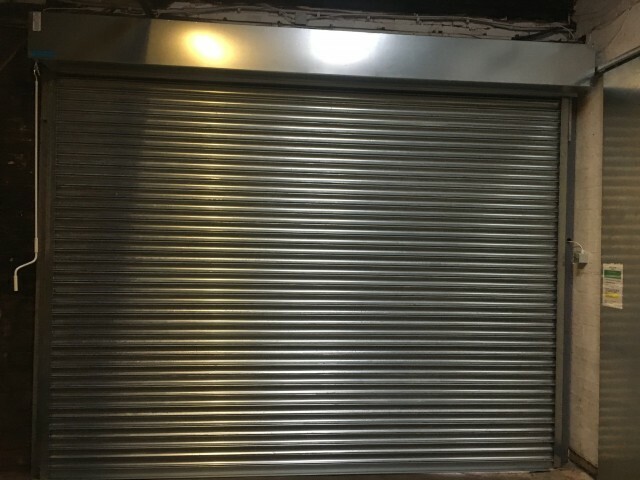 If you are concerned about the lack of security in your business, or require more information, contact us for details on the range of security roller shutters we have available – you can call us on 0845 644 1225 to speak to our team. Alternatively, you can send an email with your enquiry to sales@abacusshutters.co.uk or fill out and submit our online contact form.